Winter feeding is the biggest input cost when raising cattle, so many producers try to minimize the number of days they have to feed hay. 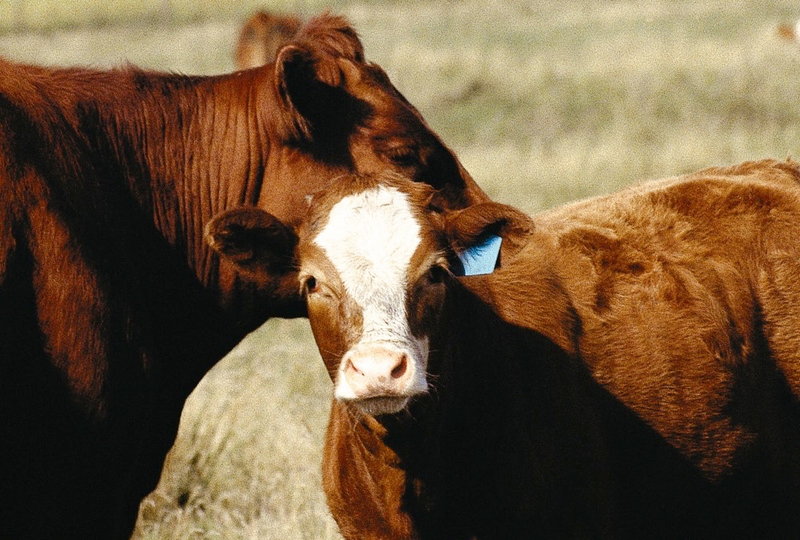 In some situations, with careful forage management, cattle can harvest their own feed year-round, especially in mild climates. 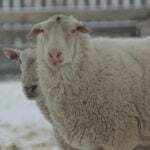 Even in northern climates with cold weather and snow, year-round grazing can sometimes work — in certain situations and with good planning — as long as there’s a backup plan for when snow is too deep or winter storms make grazing impossible. Clayton Robins, executive director of the Manitoba 4-H Council Inc., in Brandon, Man., has been researching various forages for many years, starting when he worked for Agriculture and Agri-Food Canada. 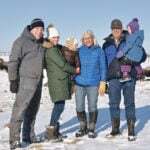 “Many producers here in the prairie regions of Canada are doing a fantastic job of extending the grazing season to the point where some of them are not feeding any hay in the winter — if they can graze corn residue and other crop aftermath,” he says. “It’s been a long, slow process getting it all figured out, but many producers are becoming very successful at it. We know from a cost and efficiency perspective it’s much easier than feeding hay all winter. 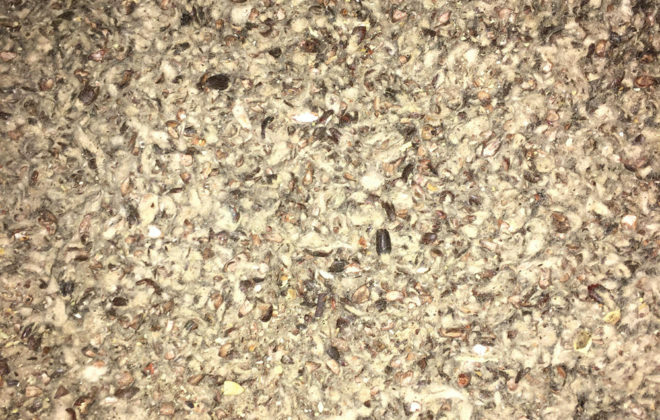 Stockmen grazing corn through winter often supplement with either an alfalfa-based hay or the DDG (dried distillers grain) pellets that are now available, to offset the shortage of protein and calcium in winter feeds. We see lots of creative ways to provide the nutrients and energy these animals need during cold weather,” Robins says. “I don’t personally do any corn grazing because we have elk here. I can’t even put out a winter’s worth of bales or we might be setting the table for elk! We try to rely on stockpiled grazing as long as weather and snow allows, and then take bales to the field. We grazed on stockpiled pasture for 100 days last year through the hardest part of winter and brought cows home the first of March to start calving a few weeks later and they did fine,” he says. If you look at the cost of growing annuals and just grazing them, for the yield you get, it is usually just a break-even situation for a cow herd. 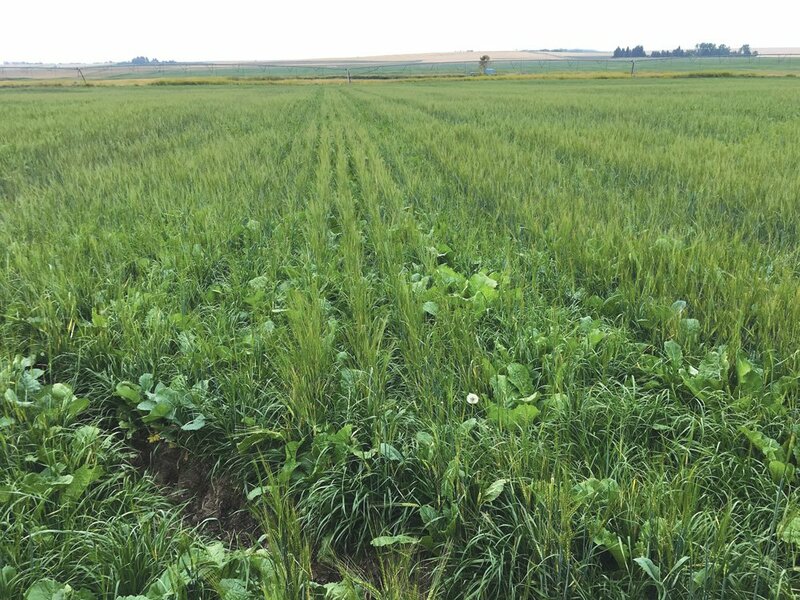 Robins was also able to utilize a neighbour’s wheat stubble that had a flush of new growth after fall rain, which helped with the cattle feed and also was beneficial for the wheat field. “There are often several opportunities. Every week counts; every day that the cows are not in the corral during winter really helps,” he explains. “When you try to extend grazing season, always have a plan B for the times it may not work. Mother Nature can throw a lot at you. We’ve had everything from too much snow to extremely dry years with nitrate problems in some of the corn and millet we were swath grazing at the research station. Nitrate levels were so high that year that we couldn’t feed it; we ended up composting all of it from three or four fields. So you need a plan B, to have some other feed options. Some years, snow gets too deep to swath graze. 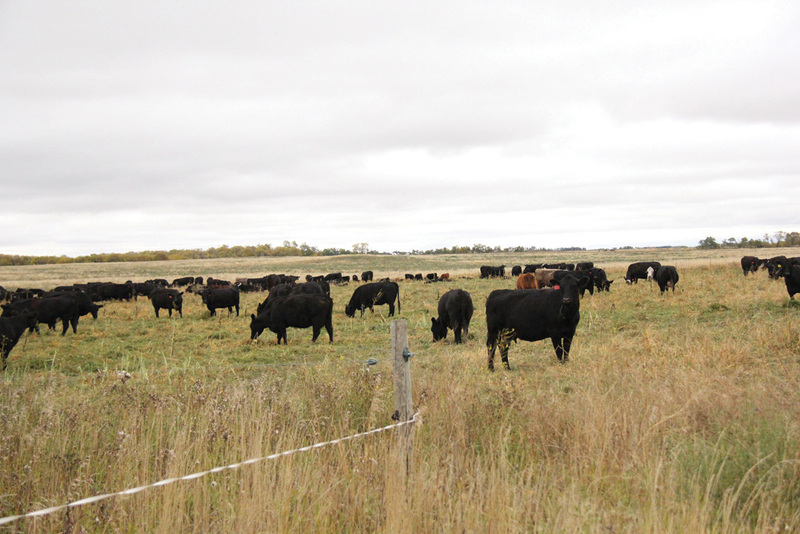 Swath grazing is not as common any more on the eastern side of the Prairies but still common in the west where snow load isn’t as big an issue,” says Robins. Severe winter weather might mean bringing cattle in and feeding hay for a few days or weeks. “Thus it is important to have plan B. Last year we had very little snow cover across the Prairies, which is unusual. We had great luck with a lengthy stockpiled grazing period last winter but the prior winter was tough on extended grazing strategies. Backup plans are essential. Don’t get complacent when you have a few mild winters back to back,” he says. A mild winter is great for access to feed, but then the issue might be whether there is enough quality snow for a water source. “Making sure cattle have access to a water bowl is important when weather conditions don’t provide everything you need,” he says. “When thinking about extended grazing seasons, it’s a systems approach. Look at it as part of the whole system and figure out which fields to use and when you want cattle to be in them, what their yield might be, and whether you’ll have weaned calves out there or dry cows or lactating cows. It’s important to figure out how that fits into the system, and map it out as a total grazing plan,” says Robins. “To me, that actually starts in the spring. We need to try to stay off our perennial forages as much as we can, to let them get a good start — to provide more grazing time in the fall. We need to look at grazing strategy in the spring, to avoid going onto perennials too early,” he explains. It’s also important to not overuse perennials in the fall. 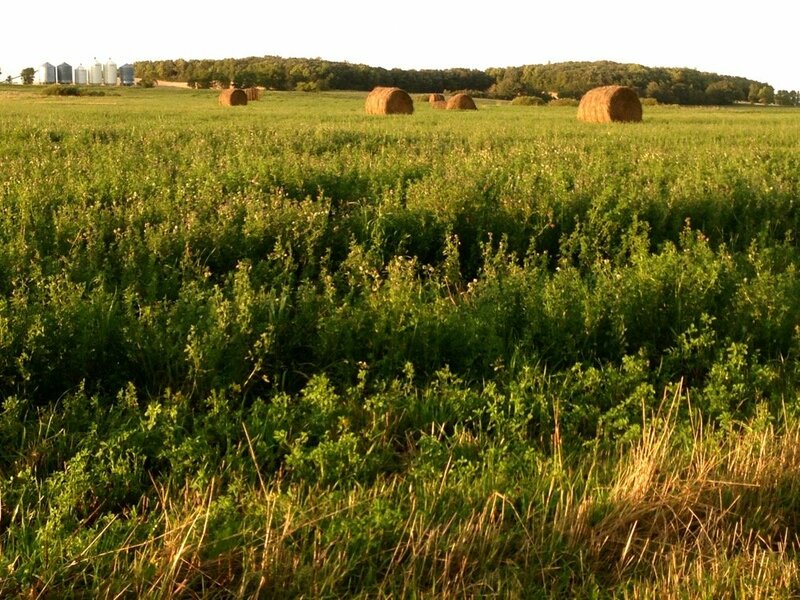 “Resting our perennial pastures each fall paid off this year; this summer we had more forage than most producers. 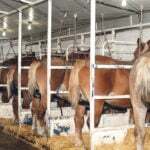 I am starting to think that the two most important periods for certain extended grazing strategies are in early spring (to avoid going out too early) and September-October (to avoid any grazing injury during the critical acclimation period), rather than focusing on late fall and early winter,” he says. “In this environment, September-October is a critical acclimation period. 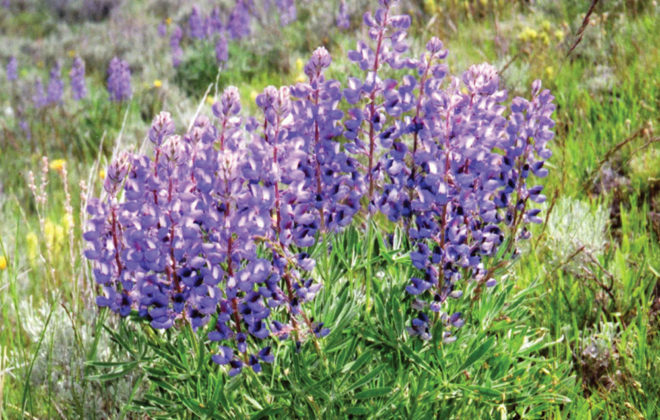 We’ve had amazing success with our perennial forages, doing this over the past two decades, keeping species like alfalfa and trefoil on light, sandy soils (stands that should have died out long ago). That works very well, extending grazing system with stockpiled forages that have a lot of volume. But we also need to plan our acres, our crop and carrying capacity, and class of animals we want utilizing it in September and October. The whole thing needs to be mapped out very well, and producers who are doing a good job are obviously making that effort,” he says. A lot depends on where you are, your climate, and individual situation. What works in one area, or even on one part of your farm or ranch, may not work on another. “Some parts of the prairie don’t have natural shelter for cattle, but there are also some farms that do. 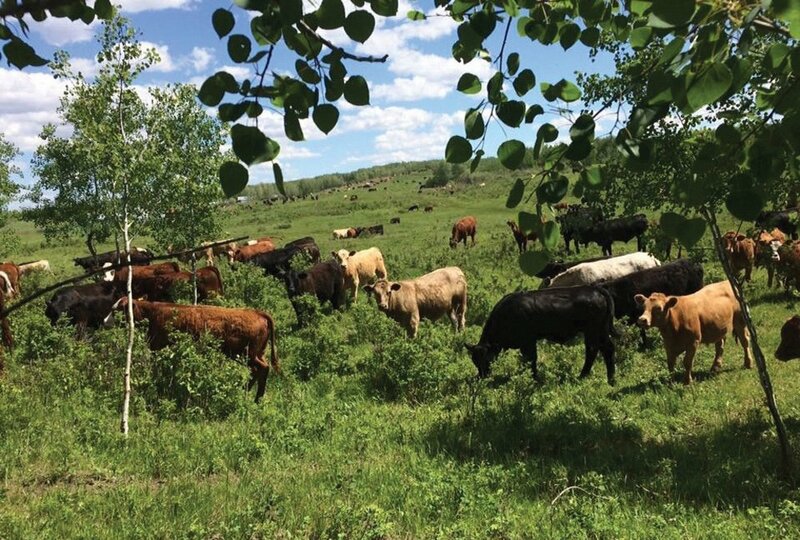 You could use the areas with natural shelter for inclement parts of the winter, so you need to figure out which time of the year you want the cattle in those areas,” says Robins. “It’s a question of mapping it out, using a variety of strategies. It’s all about understanding both the potential of what you can do, and the limitations you might face, and being realistic about what those are — and being prepared. Sometimes plan B isn’t good enough; you might need a plan C, just in case unexpected things happen,” he says. 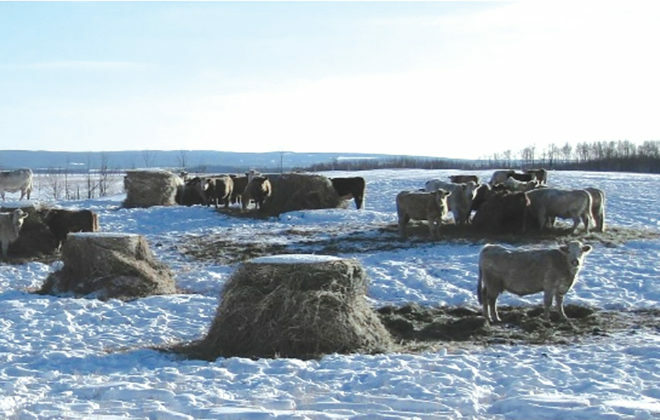 For many producers in an extended or year-round grazing strategy, plan B would include reserve hay, or a neighbour who could sell a little hay in a bad winter. Lorne Klein, a range management extension specialist with the Saskatchewan Ministry of Agriculture in Weyburn, says, “Another backup plan would be having some baled crop residue that could be fed with a protein supplement, and a bin full of pellets or screenings or grain. 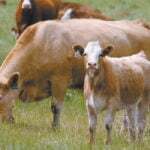 “When you decide to try to extend your grazing period, take inventory of what your resources are. About 15 years ago, I was asked to go to Miles City, Montana, to give a talk on winter grazing, when this idea was just getting rolling and new to many people. Some producers in Canada had been doing this for about a decade, so the folks at Miles City wanted me to talk about it. I told them I was probably not the winter grazing expert from Canada, but even if I was, I was not the winter grazing expert for Miles City, Montana, or any other state because I don’t know your climate. I don’t know your conditions or what your resources are,” he says. “I gave them ideas and examples of things different producers were doing. I never invented any of it; it was all from meeting producers who were doing these things. I showed them about 10 different systems or examples of what people could do to graze in winter. I told them that these are not all things that you can do on your place. You have to listen to all these ideas and then determine which one or two might be your best options. “A big factor is your land base — whether it’s a grain farm or ranch land, or a combination of the two — and the location of that land. Is it all one big piece or spread out in separate lots? Is it 20 miles from one location to the other?” Klein asks. “It all boils down to what your resources are. If you have land, money and human resources it works better but sometimes one or two of those items are a bit short; you have to be innovative to make something work. 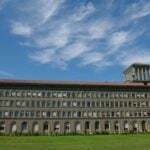 Take inventory of your resources and try to optimize them,” he says. 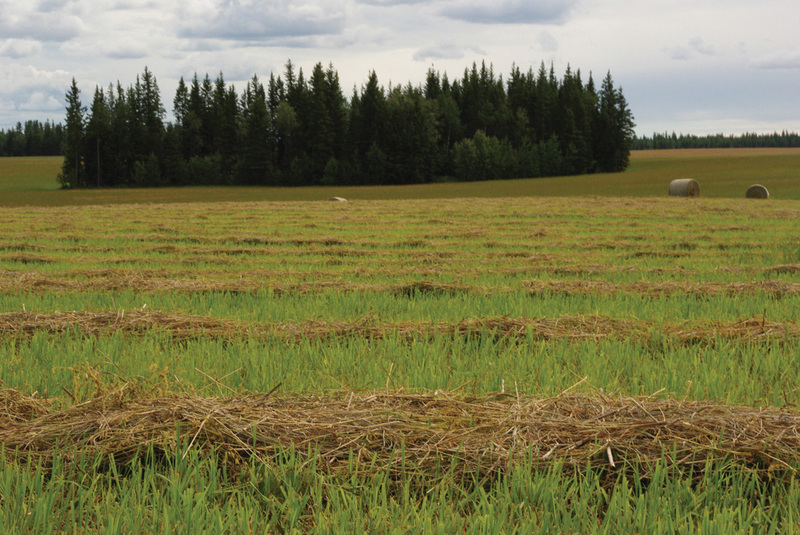 If your backup plan is to have some hay — perhaps haying some of your fields or pastures when they get ahead of the cattle in early summer — you need to decide if you want to invest in (or continue the investment in) haying equipment. “Whether or not you own your own haying equipment, and your own situation, can help determine what might be best. Economists talk about what it costs to make hay (thinking in terms of having cattle harvest their own feed at less cost),” Klein says. Some people choose to not have haying equipment and simply hire someone to do custom haying, but sometimes the person doing custom haying can’t get to your place at the optimum time for the hay to be cut. “The list of variables goes on. You need to make some basic plans to fit your own situation, and this may also depend on whether you have a full-time job or can spend all your time on the farm. “Can you move electric fence or put up hay? If you have to drive 18 miles to do it, it becomes a bigger factor,” says Klein. “Having a backup feed supply in any extended grazing system is a must,” Robins adds. 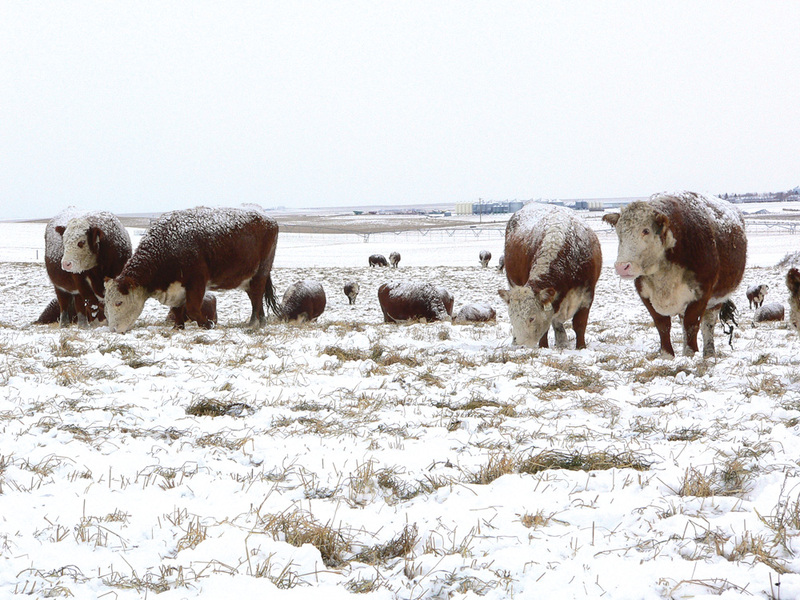 “If you are relying completely on swath grazing for 60 days or so in the winter, you could get a major dump of snow that makes it difficult for cattle to access that feed. 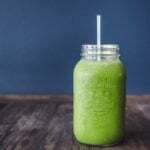 If you haven’t got a backup feed supply you will be scrambling to try to figure out how to get through that period,” Robins says. “We started doing research on some of these things in 1997 and the industry has embraced a lot of it since then. There is good research ongoing across the Prairies, and many producers who have been doing this for so long that there is a wealth of expertise and knowledge. It’s not hard for someone who wants to explore these options to find the information and advice they need from people who have the data and the experience,” says Robins. “It’s a continual learning process. We have new technologies and new varieties of forages. We keep building all of this into our systems, so sometimes the data from 25 years ago is still valid and sometimes it’s just a guide as we think about some of the more modern tools at our disposal. There are different species and varieties of plants we are starting to play with in the grazing sector, and all kinds of different cover crop mixes. “This is a fun time to be a part of this. There is a tremendous push for figuring out soil health, looking at regenerative agriculture and designing resilient systems around these grazing strategies and extensive strategies. It’s great to see it all coming about, and a great story to tell,” he says. 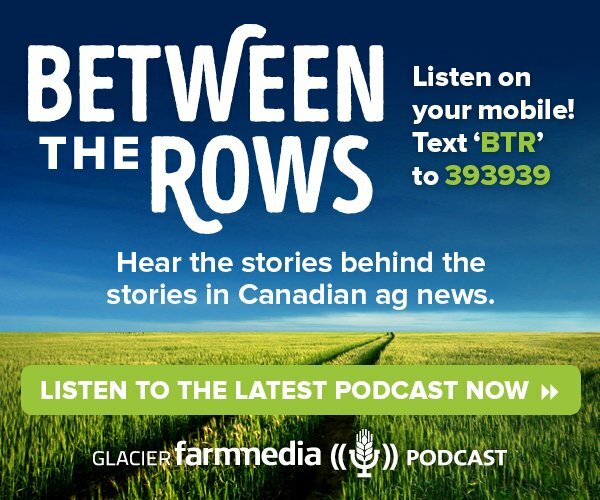 “We’ve seen many different winter grazing methods here in Canada but the most popular is what the industry calls bale grazing,” says Clayton Robins. Even though this entails haying and making big bales, it saves labour in winter if cows can eat the bales in the field where they were made rather than having to haul hay out to them. “Even if you are putting out big bales once a week, this is less labour and fuel than going out there every day,” says Lorne Klein. “There might be some scenarios, however, where bale grazing would be hugely expensive. If you are hauling two bales at a time on your front-end loader and driving three miles down the road to get to the field where the cattle are, it won’t work. You need a system where you are getting bales out there in a hurry at low cost,” he says. “Some people just leave bales in the hayfield where they were made, but on my place I haul the bales in and then in winter I take out seven days’ worth at a time to the livestock. I put them where I need them. Generally where I am feeding is not a hayfield. It’s somewhere I want to improve pasture fertility with the aftermath of the bale grazing,” says Lorne Klein. “During winter in my hay yard I view the bales as fertilizer packages. They are also essential for feeding the animals in winter but my primary focus is having them for fertilizer. In the fall I am planning where I am going to spread those fertilizer packages this winter. It has to be the right amount. You don’t want to put bales in the same exact spot for the next four years,” he explains. “The ultimate bale grazing, however, is to leave bales in the field on the spot where they were made,” he admits.